It's still the year of the gentleman and hard bottoms are a necessity in dressing sharp. 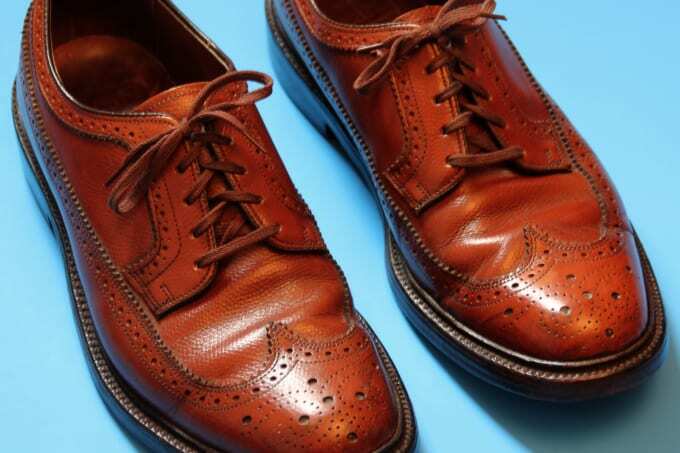 Red brick soles give a modern twist to classic wingtip brogues. We have a feeling these will be catching on heavy.